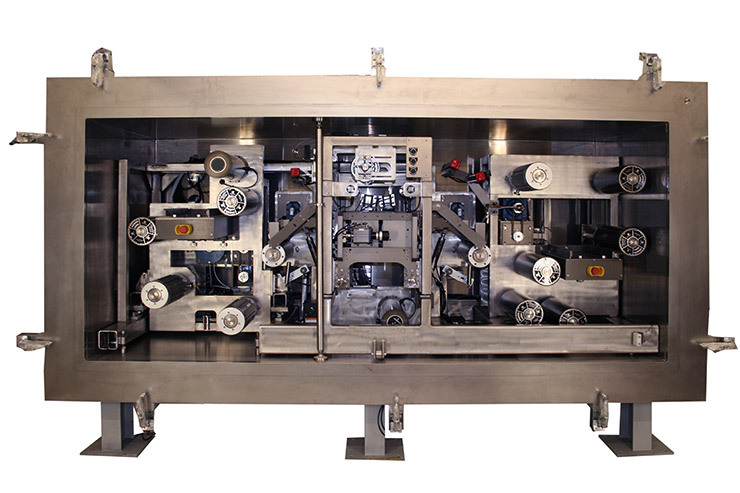 Our custom roll-to-roll solutions improve precision and efficiency and reduce errors, resulting in high throughput and positive impacts to your bottom line. 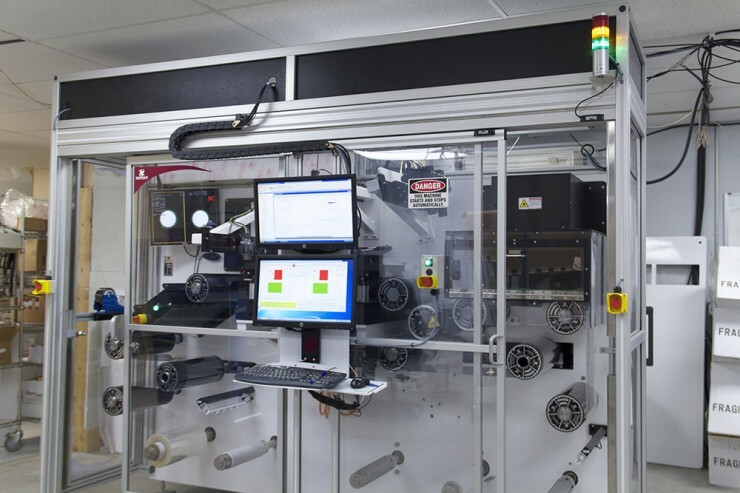 We specialize in providing solutions for complex, high-volume manufacturing automation challenges by delivering roll-to-roll systems that improve precision, reduce errors, save you time and positively impact your bottom line. 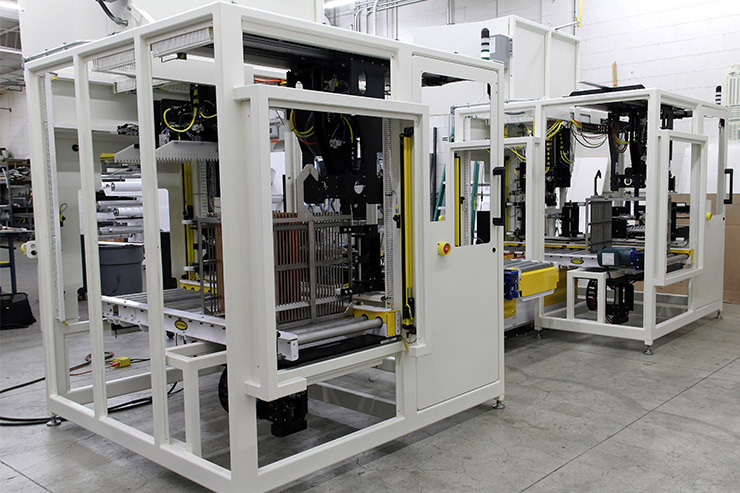 From process design to materials expertise to equipment production, roll-to-roll technology is in our very DNA. 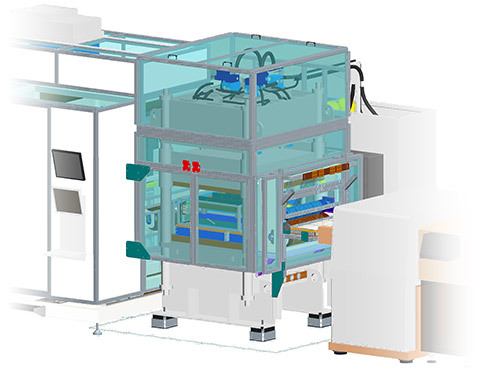 Whether you’re looking for a full turnkey industrial solution – delivery and installation of a tested, fully functional manufacturing system – or need highly customized equipment integrated into an existing line, Northfield Automation Systems has the process, technology and engineering expertise to get you up and running and tighten your time to market. 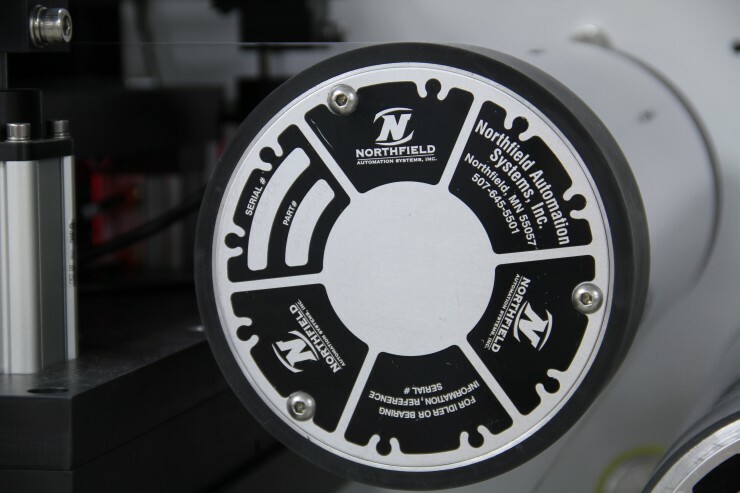 Northfield Automation Systems creates world-class visual inspection systems that offer the optimal balance of fine-level defect resolution with a rapid roll-to-roll process. We use technologies, like high-end commercial lenses and lighting, and internally develop custom software to ensure your quality and continuous improvement initiatives yield real, quantifiable results. Precise. Flexible. Compact. 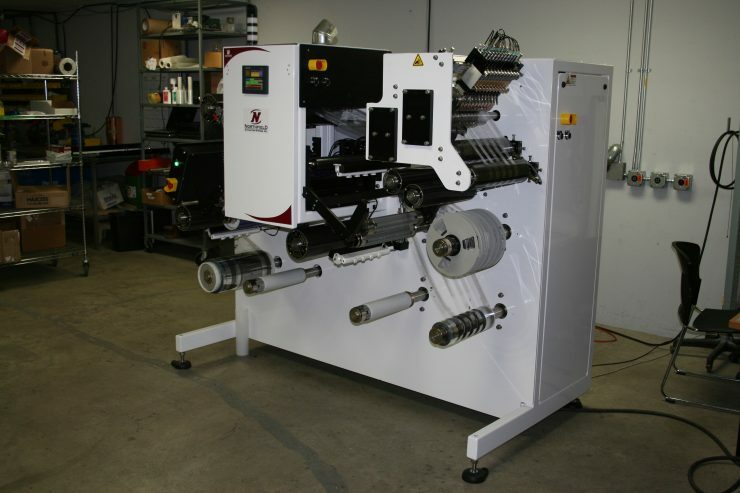 The Profection Series allows manufacturers of printed electronics to use additive processes and roll-to-roll technology to deliver the precision handling necessary for sensitive and flexible materials. 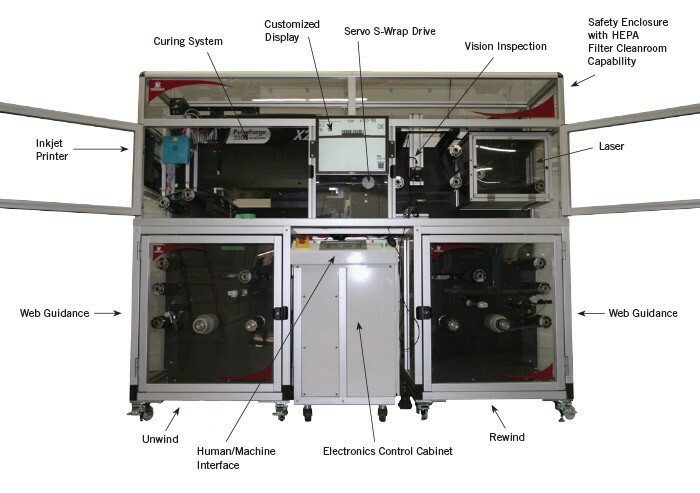 The modular design of the system allows for different process technologies to be utilized with minimal changes to the tooling frame. 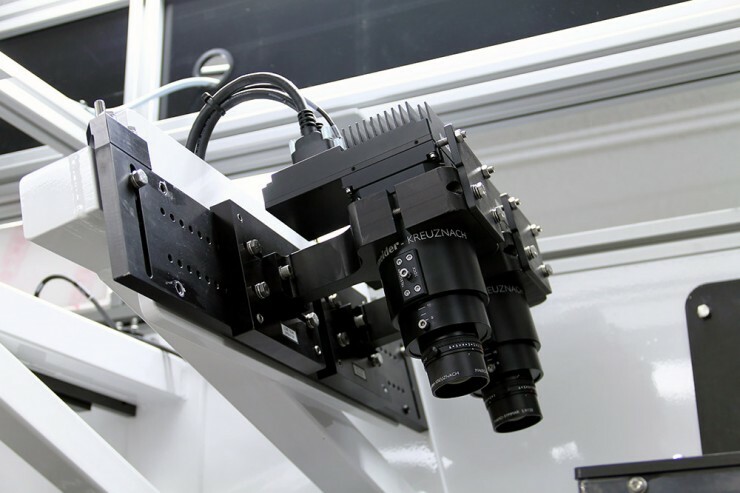 These systems are well-suited for lab and production environments where flexibility and a variety of product codes are desired.